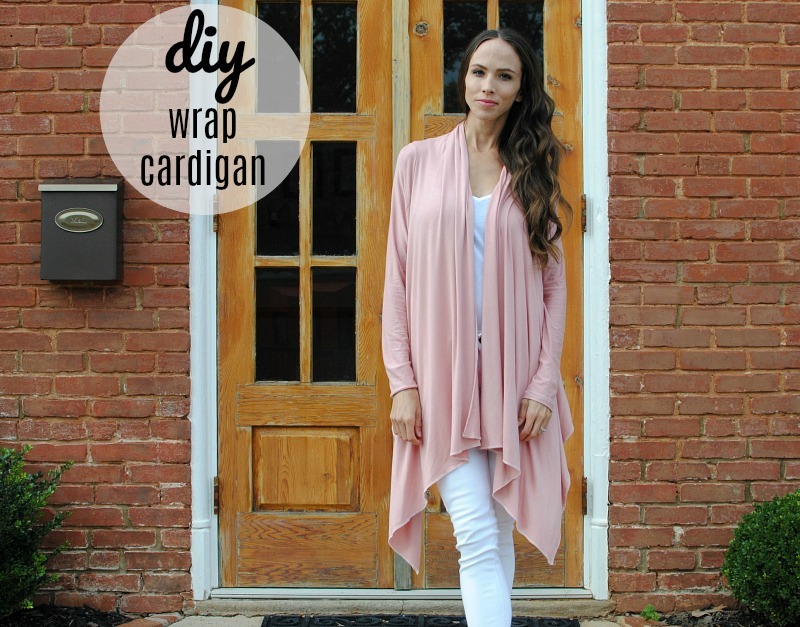 Today I’m sharing with you how to create my “Everyday Cardi.” This is my go to for running errands, traveling, and just about everything. It’s a versatile piece that can be worn several ways and for many occasions. The tutorial is simple with only three pattern pieces and one is just a big rectangle. If you're not sure about drafting a pattern just yet, this one here from Burda Style is will work great. I also will be using my Brother 1034 DX Serger which is perfect for sewing with knits. If you don’t have a serger, that’s fine, a sewing machine will do! Nice article. I think it is useful and unique article. I love this kind of article and this kind of blog. I have enjoyed it very much. Thank you so much for sharing. Your content was very helpful. You are a marvelous writer. Good work! My Assignment Services is one such Assignment Help Online provider which provides a helping hand to all your academic related queries. They have a lot of professional experts who are skilful in giving you guidance and providing you with cheap assignment help services. You are free to contact their experts by visiting their website and get your pending presentations completed on the time. Given below are some of the steps that they follow while drafting your assignments. Many students see that UK Assignment Help experts are proficient in writing your assignments but no one wonders the reason behind it. However, students pursuing IT need to understand the concepts of Java because it holds down the concept of object oriented programming. The programming concepts are complex to understand and brings a havoc to students, that is why, My Assignment Services bring you our online assignment help services. Taking out some time to consider and contrast about what options that you have that you can include by writing them on a piece of paper. You can also contact some real time Essay Writing Help Australia experts to assist you with the following topics.